Complex earthy, woody character, excellent aroma, taste of pepper, strong taste, pepper and spices, hint of cinnamon, rich and spicy, smooth draw, rich flavor. 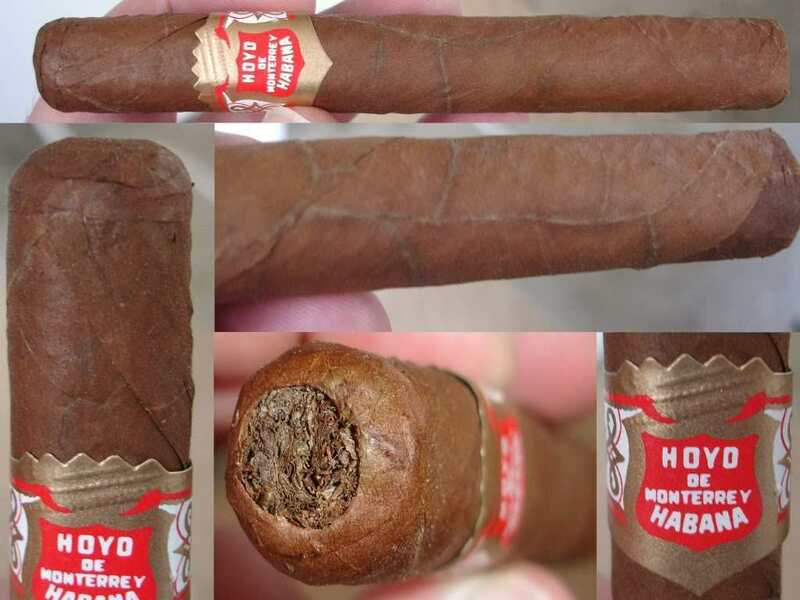 An attractive little cigar with a good cap and an excellent draw. The smoke is toasty and rich, with some earth, coffee bean and nutts. 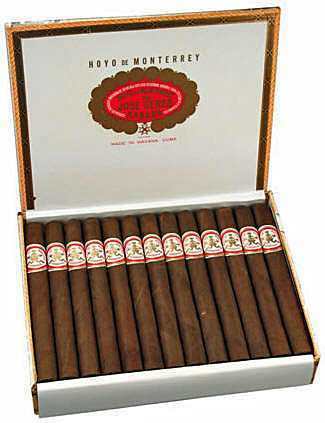 The medium-to full bodied smoke has hints of ligero leaf, but remains balances.